Sugar dipped Rose Petals infused with Pink Musk and Cotton Candy casts a spell that will captivate admirers. 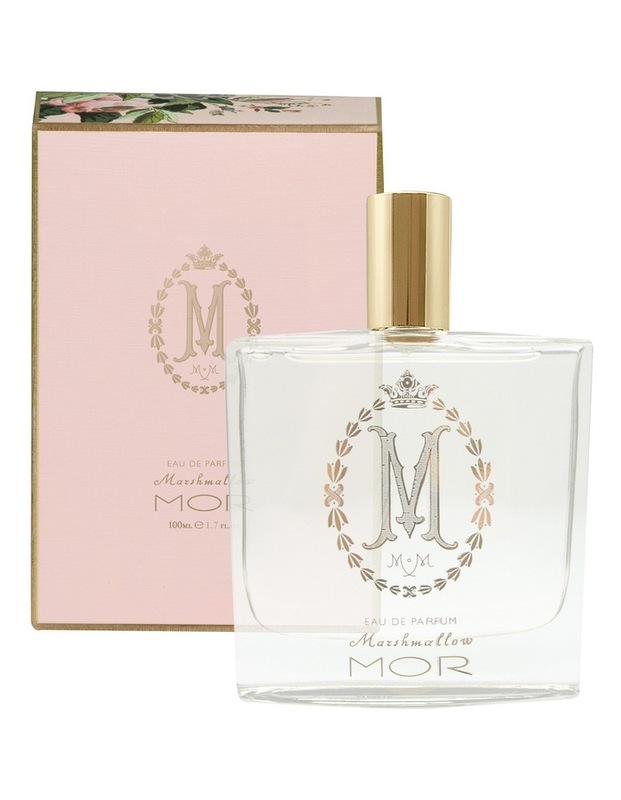 Spray on a mist of Marshmallow full size 100ml Eau De Parfum and enjoy the sweet journey. 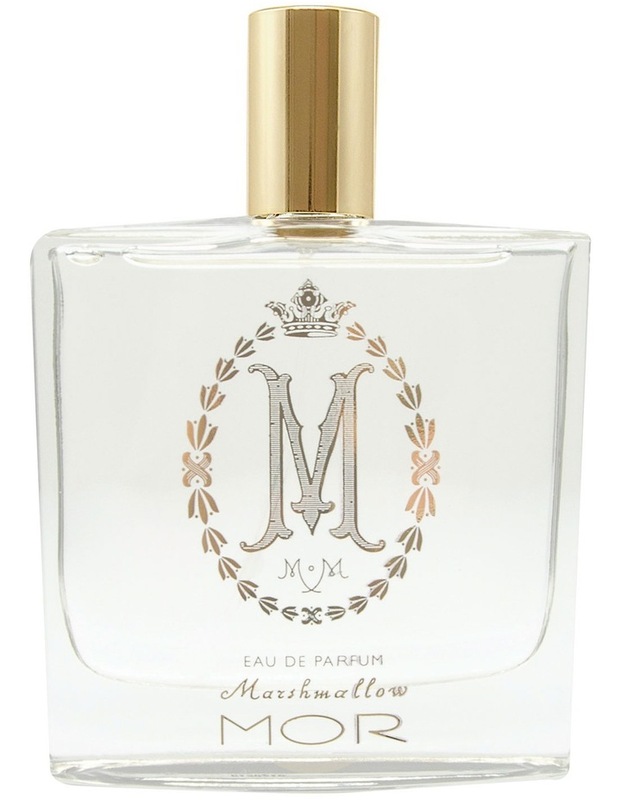 To prolong the longevity of your fragrance layer with the Marshmallow Hand & Body Wash 500ml & Body Butter 250g.